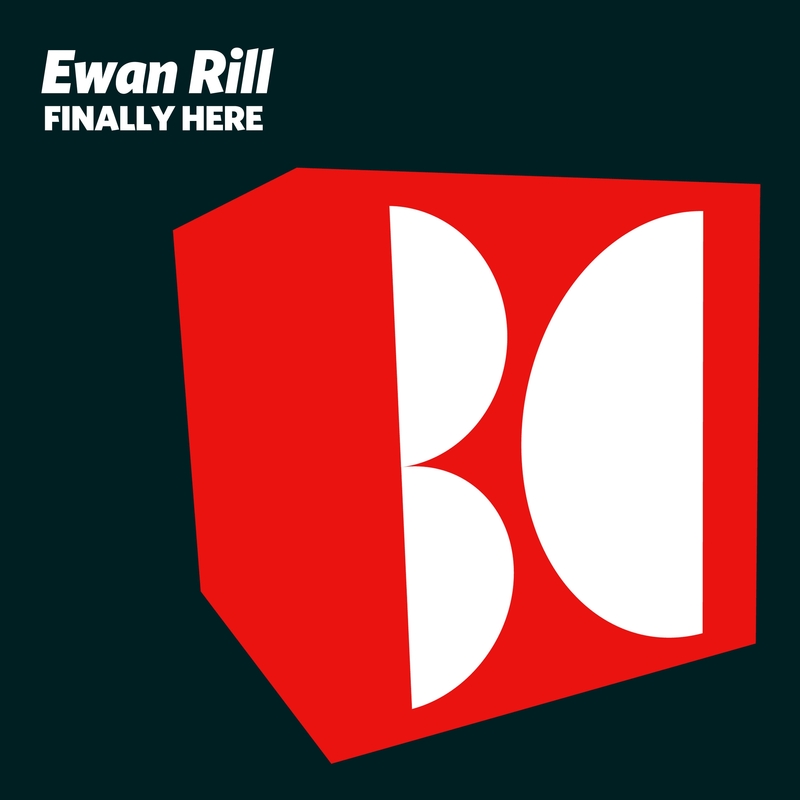 The latest release on Balkan Connection finds the label welcoming back one of its most steadfast artists in Ewan Rill for a new EP. The Russian producer is now making his 75th appearance on the label which means he’s appeared on 20% of the labels releases over its 375 release catalog. Ewan’s been busy as usual this year and his new three track ‘Finally Here EP’ looks to be some of his best ever work. Beginning with the title cut we find Ewan with a deeper, groovy crossover style production. It’s minimalistic beginnings are quite refreshing and a slow building atmospheric storyboard sets the stage for a charged groove and some very strong motifs. Clusters of claps offset the melodic accents while trailing effects just add to the intoxicating environment. There a wicked energy in that wall of shifty bass and it carries the track through a relatively breakdown free journey. Definitely a great one for the dance floor with a nod to the both the old and new school. The EP’s second selection ‘Mirror Collection’ goes a bit chunkier with great results. Anchored by a menacing band of bass stabs the dark room appeal of this one is quite high straight away. Spooky vocal elements combined with subtle but nonetheless eerie motifs carry the track through a strong first act. It’s stripped down middle section let’s those eerie vocals work their magic while subtle effects paint a trippy backdrop. It’s sets up a shift in the groove which proves to the an electric moment in the track, elevating the mood a few notches for a great finale. The EP concludes with ‘Vibe’ which finds Ewan keeping with the darker, driving narrative of the EP. Definitely the most energetic of the three it’s groove generates some sizable momentum while long sweeps, meandering atmospheres and indistinct themes fill the air. Perhaps the most emotive moment on the EP, the main break maintains the trippy storyboard but with a moment of distinct beauty as a perfectly utilized section of gleaming keys brightens the mood. It’s an amazing moment and one which gets washed away quickly as the groove drops back in for an energetic ride to the end. Three quality cuts from Ewan which all complement each other really well and make for a wonderful release on Balkan Connection. Don’t miss it.